Natalia Azoqa opens up to Reality TV World in an exclusive interview about her time on Survivor: David vs. Goliath -- including why Kara Kay voted for Davie Rickenbacker and what all that whispering was about at the chaotic Tribal Council session. 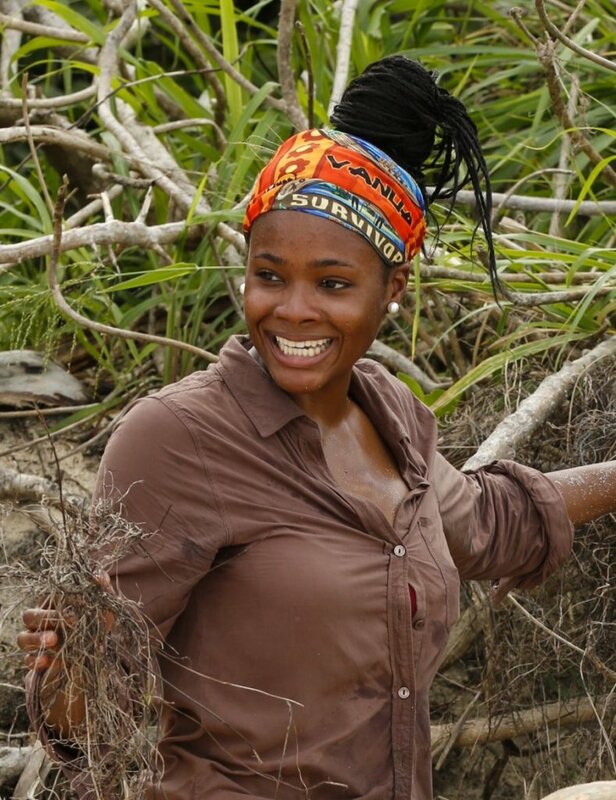 Survivor: Ghost Island's Lavita tribe voted out Kellyn Bechtold during Wednesday night's broadcast on CBS. Survivor: Ghost Island featured the new Naviti tribe voting out Bradley Kleihege after Malolo finally won an Immunity Challenge during Wednesday night's episode on CBS. Chris Noble -- 5 things to know about the castaway competing on Survivor: Ghost Island. Simone Nguyen -- 5 things to know about the castaway competing on Survivor: Heroes vs. Healers vs. Hustlers.